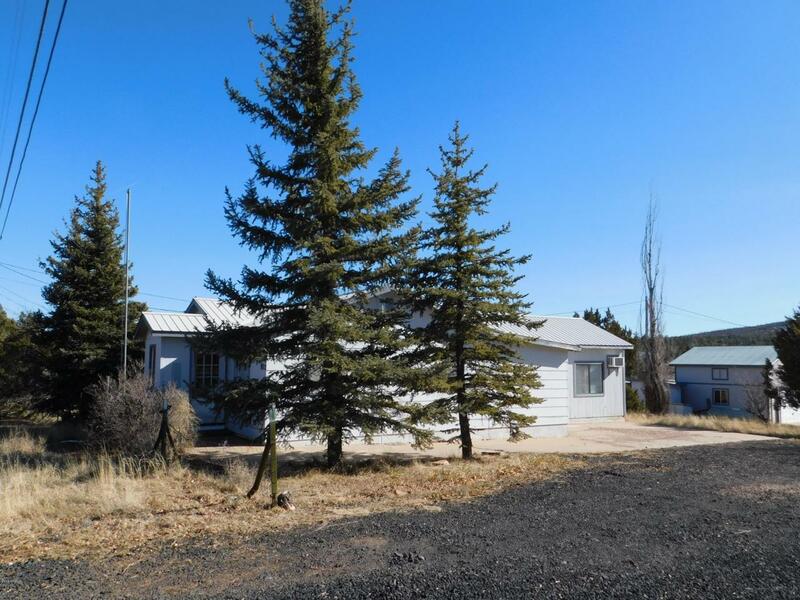 The main home is a 4 bed/2 bath with garage, green house, main well pump, also included are 2 more parcels, 2.48 acres. The total property is 3.72 acre, horses OK. 2 of the parcels are C-R and the rear parcel is A-General zoning. The owner will consider doing a carry back. Would make a great horse property.